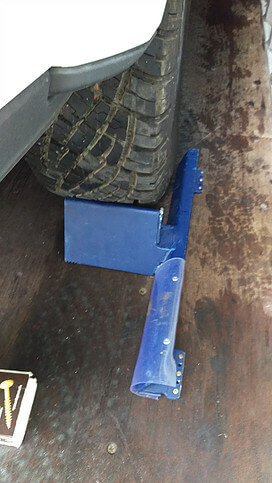 Wheel chocks are designed to prevent a car from rolling forward of back while in transit. Trans-Rak wheel chocks are specially engineered for container floors. They grip the floor and are secured with screws. They are designed to be narrow and easy to install to save space in the container. 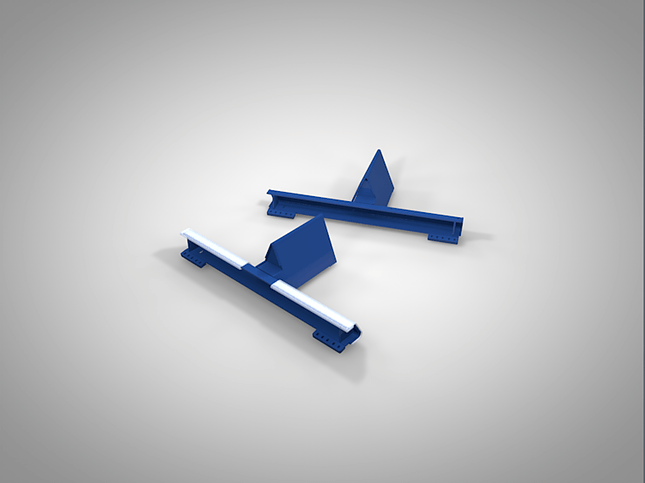 The wheel chocks can be used as a single or double. 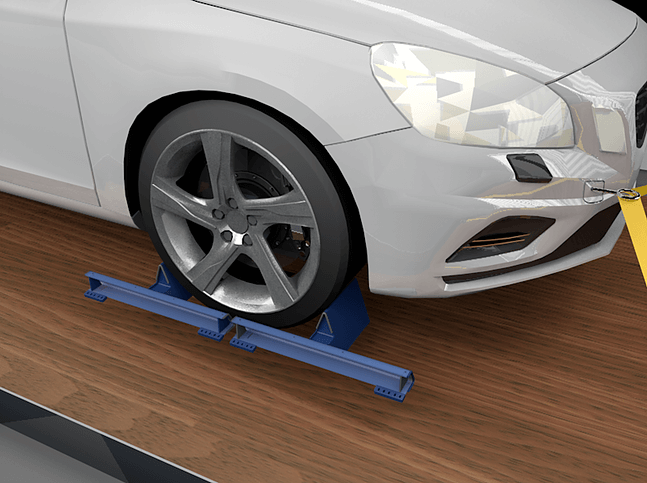 The wheel chocks are rounded to prevent any damage to the tyre and have the optional vinyl layer to prevent scuffing on low profile tyres wheels.